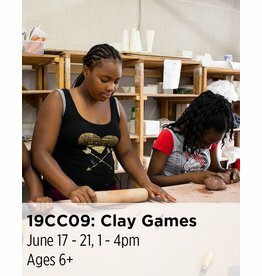 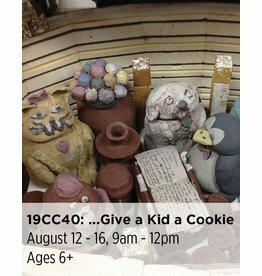 Join Northern Clay Center for a fabulous and fun summertime clay adventure! 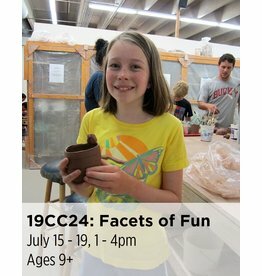 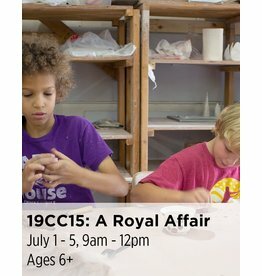 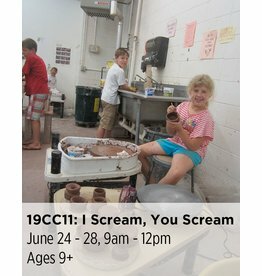 Campers will expand their imaginations while accomplishing LASTING FEATS OF CLAY. 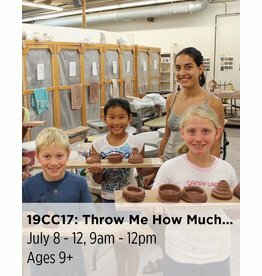 Whether working with sculpture, tiles, or wheel-thrown pottery, students will learn to work INDEPENDENTLY AND COLLABORATIVELY in a small class setting with plenty of individual instruction. 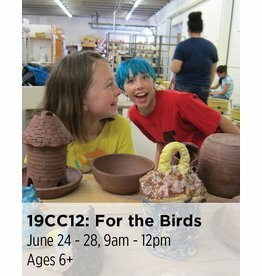 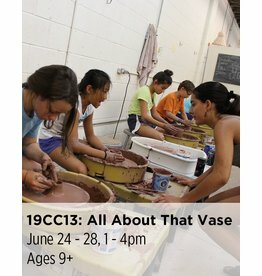 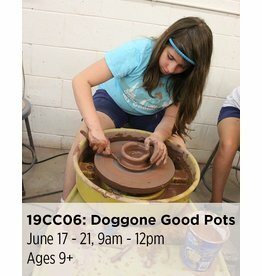 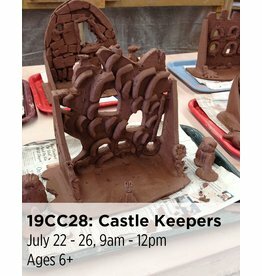 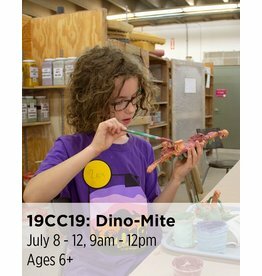 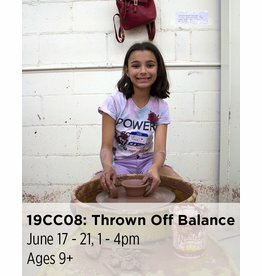 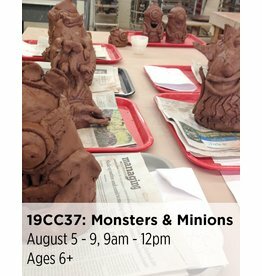 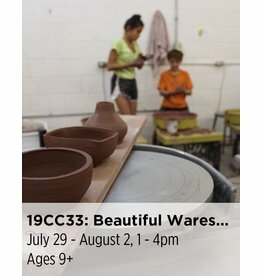 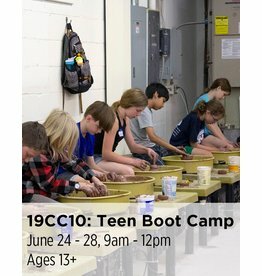 Camps are offered in a variety of themes (birds or dinosaurs, serving platters or ice cream dishes, giant vases or tiny garden houses) and they incorporate instruction for a variety of clay techniques—leaving PLENTY OF ROOM FOR EXPLORATION and decoration. 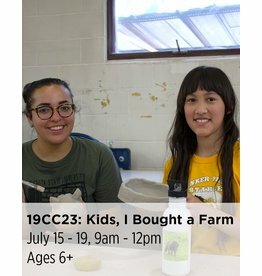 Half-day camps meet for three hours each day (from 9 am – 12 pm or 1 – 4 pm) and include a short break for snacks provided by parents and caregivers. 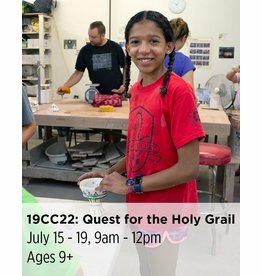 Half-day camps do not include lunch. 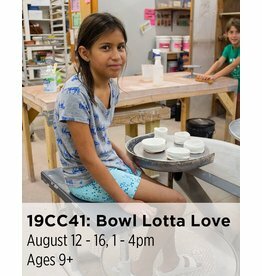 Full-day camps meet for 7 hours each day (from 9 am – 4 pm unless otherwise noted) and include an hour-long supervised break for lunch and non-clay activities. 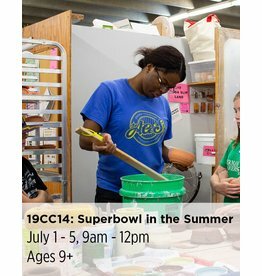 Parents should provide snacks and lunches for full-day campers. 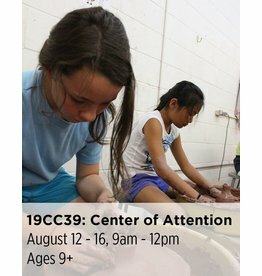 Each camp is led by a teaching artist; on average, one additional teaching assistant is present for each camp. 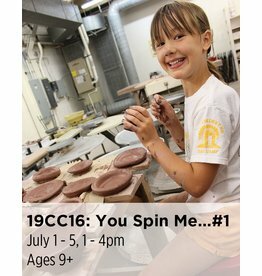 New camps begin each Monday, June 10 through August 12. 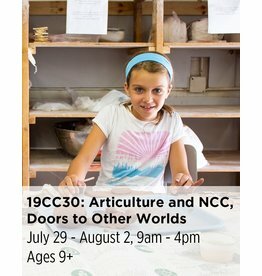 Please read NCC's camp registration policies here.